I knew the Grand Hôtel was exceptional, but I didn’t know it had such exclusive clothes shopping. 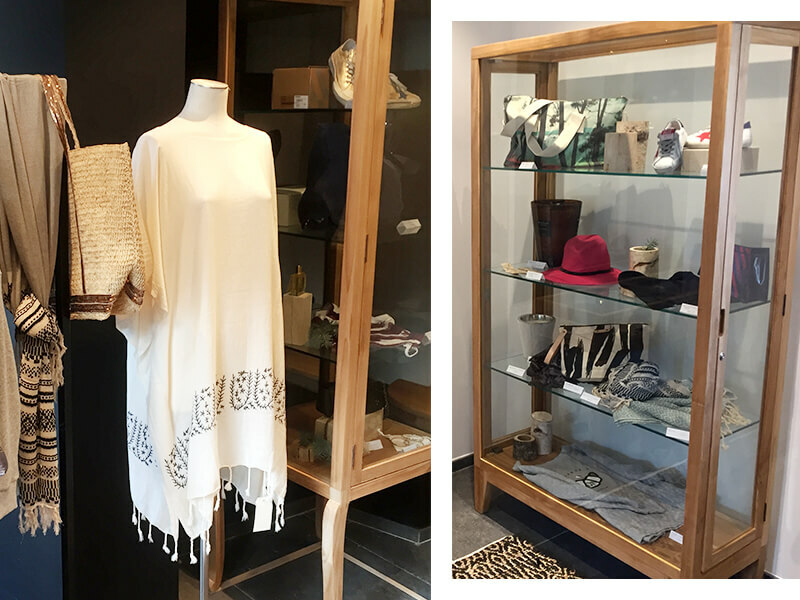 Treating yourself during the holiday is also a great idea, especially when you’re lucky enough to have a fashion corner at the foot of the slopes! Click on the logo to discover the Lulli fashion corner!